Building a successful brand in a saturated cosmetic market is no easy task. Ask beauty guru Dr. Raffy Karamanoukian of Surgery 90210 in Beverly Hills and he’ll tell you it all boils down to having a meticulous aesthetic eye and an unquenchable thirst for innovation. In addition to being a renowned Los Angeles plastic surgeon and cosmetic surgery specialist, Dr. Karamanoukian is a leading beauty innovator known for introducing the Brazilian Cellulite Treatment and the Belly Button Makeover to a national audience on daytime television. Knowing that not all his clients needed surgical procedures, his drive to innovate led him to develop Kare products, addressing the therapeutic requirements of daily skincare and improving on areas where existing products fail. No matter what areas need attention, Kare products and regimens are dedicated to improving your skin’s health and giving you the carefree happiness of not stressing over your skin. “At home, try applying firming creams, or lotions designed to boost circulation and tone your skin, to help make your skin appear tighter and smoother." 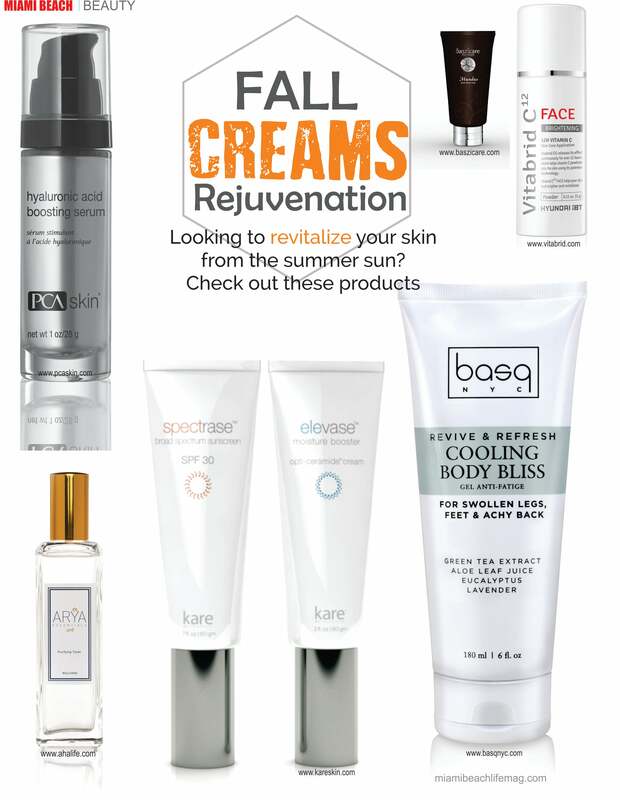 "Looking to revitalize your skin from the summer sun? Check out these products!" "an ideal at-home daily peel that I can use to get my daily dose of skin therapy without a lot of fluff"
"Melapads make my daily skin regimen quite easy." "We can now modulate stretch marks so that the skin is firmer and the stretch marks less visible." "Dr. Karamanoukian focuses on the complete picture when it comes to facial beauty." "Everyone feels young inside, regardless of their age. We just find a balance between inner youth and outer youthfulness." "A well thought-out multi-purpose beauty product...strong enough to improve acne prone skin but gentle enough for daily use." "Melapads definitely leave your skin feeling refreshed and toned."